We aim to integrate technology in the classroom alongside traditional block board and chalk. Each classroom is equipped with E-Beam and interactive board which enables learning teaching process to be interactive, resourceful and research oriented. The teaching staff is pained to be a facilitator who bring technology in the classroom. Apart from chalk and blackboard the teacher can use 3D images, videos and animation to teach the chosen topic inside class rooms resulting in a multisensory learning experience for students. Smart teachers fully convert the class in to smart class having smart students. Counseling from professionals is carried on time to time. The school also has numerous seminars and work to acquaint. The students with varied carrier option. The school organizes international admission counseling to the students from time to time; The school has pained counselors and special educations who provide counseling for emotional, behavioral & learning problems. The turbulent teens & situational mood swing are dealt with love, coiner & most of are quiet understanding. 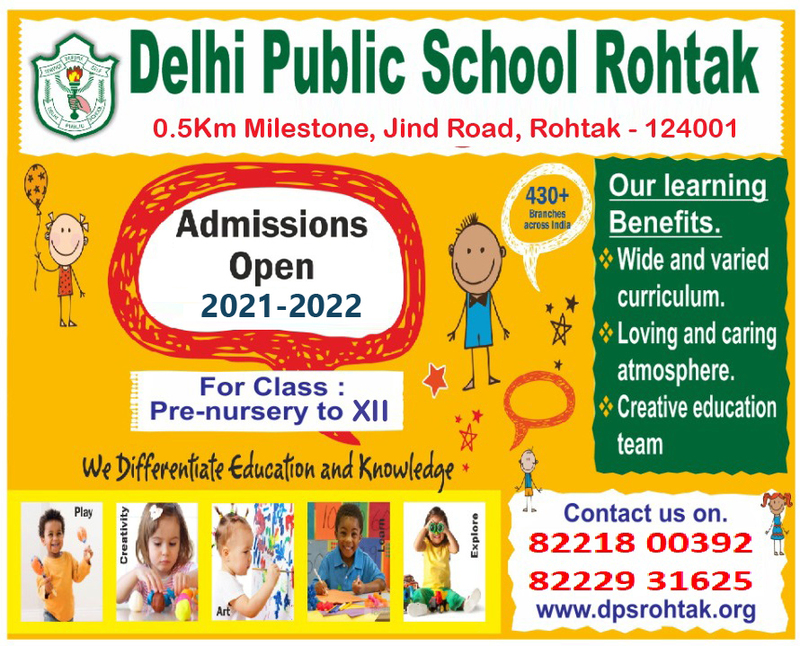 The school conducts orientation & counseling programs for teachers, parents and children.